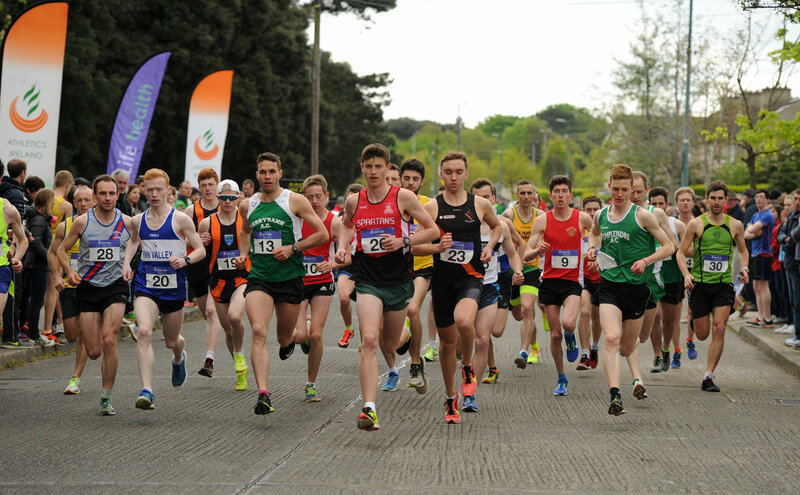 The AAI National Road Relays take place in Raheny on Sunday 28th April 2019. Online entry is now open for the Road Relays. Please register HERE. 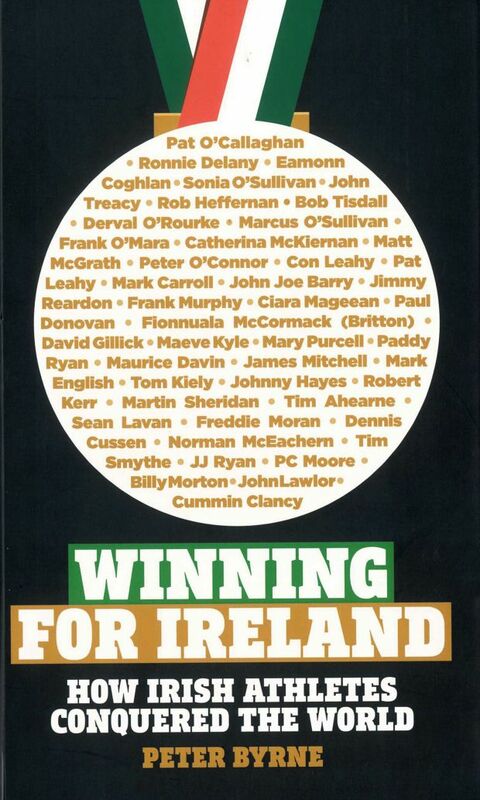 Online entry closes Monday 22nd of April at midnight. No late entries will be accepted. Please Note: Athletes will need to register as an Athletics Ireland member at least 1 day before you register for this competition. Please click HERE are all current entries. Please click HERE for the timetable.